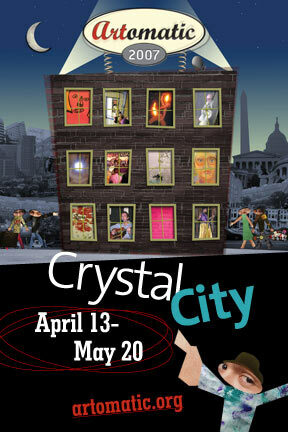 This is the best art event you'll ever attend! 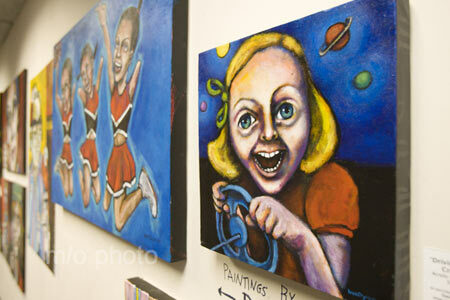 90,000 square feet of art for all to enjoy. 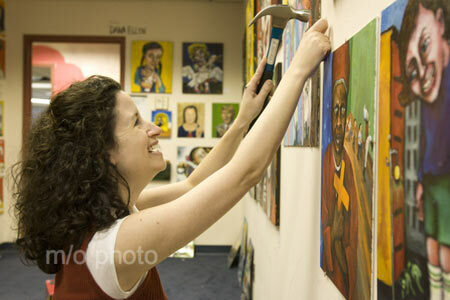 More than 600 artists on view day and night for five weeks of collaborative creative expression. 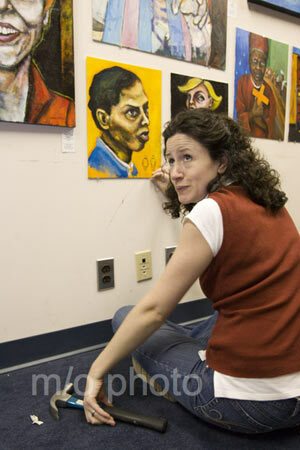 Dana Ellyn will be exhibiting on the 6th floor, room 6C30. 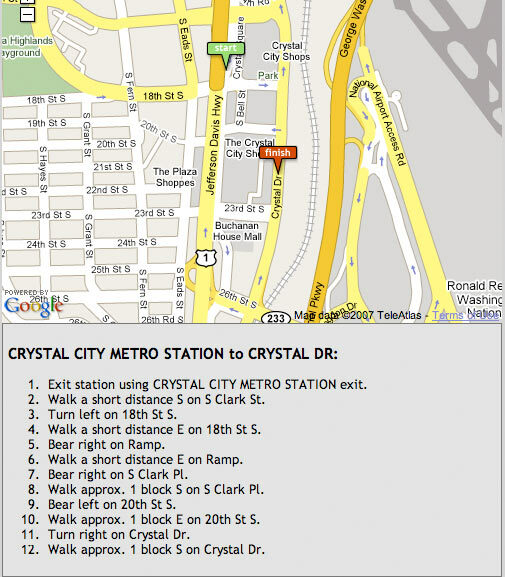 Sunday, Tuesday, Wednesday: Noon-10 p.m.
Click here for walking directions from Crystal City metro. 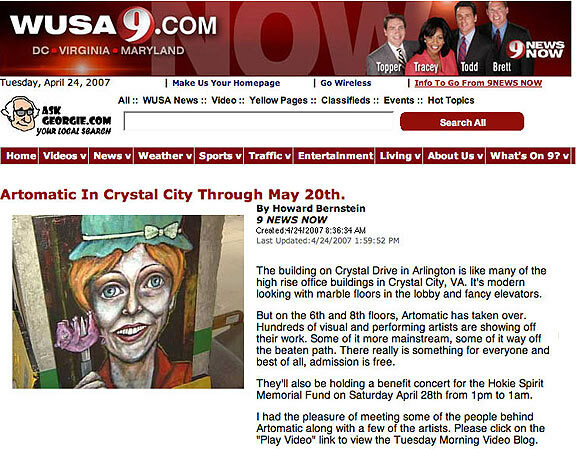 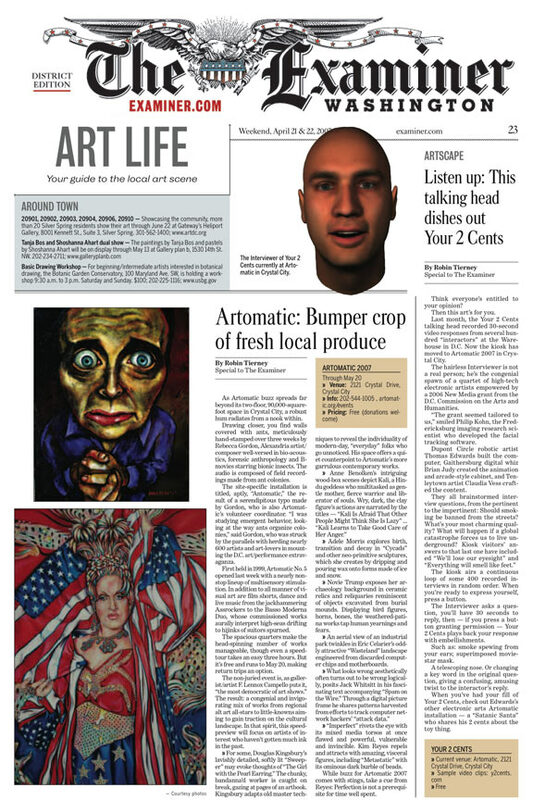 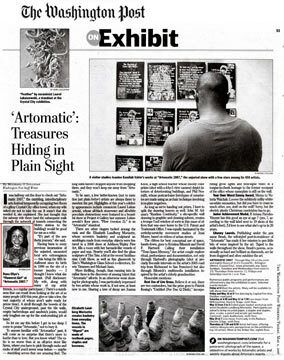 Click to view the Washington Post's online guide to Artomatic. 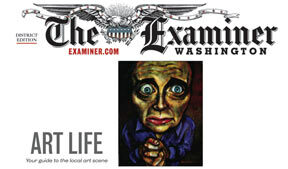 Click to view article in the Examiner featuring Dana Ellyn's painting "Home of the Brave". 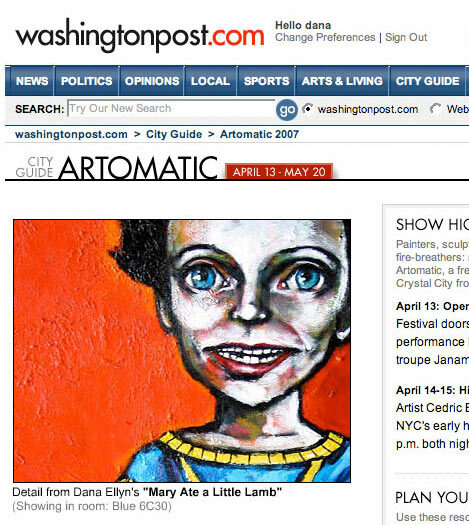 Click to view article in the Washington Post featuring Dana Ellyn's painting "Floweret Girl".